ACL tear is one of the most common sports injuries that can occur as a result of an unexpected and sudden twist of the knee, or a strong blow to the knee joint. These injuries may also occur as a result of fall injuries. ACL tear, as opposed to ACL sprain, takes a much longer time to heal. A complete ACL tear would most often require an ACL reconstruction surgery. MRI has become a good way for doctors to visualize the extent of damage, and suggest possible treatment options. However, an over-reliance on MRI results alone is a bad idea. Many times we get cases where both the doctor and the patient seems over-reliant on the fact that his or her MRI report suggests a complete or grade II ACL tear, and hence a surgery is needed. In some cases, even when the mobility symptoms are not matching the report, there is little questioning on whether the MRI report could have an error. Unfortunately, there is a chance of error in the MRI report that should not be overlooked before you decide to undergo a surgery. If you have seen your MRI films, you will begin to notice that the level of complexity in assessing damage is much higher than what is possible in an X-ray report of a fractured bone. Despite years of training, the radiologists who analyze your MRI films are not error-proof. To err is human, applies to practically any profession including medicine, engineering, law and almost everything. The error rates in MRI reading have been found to be anywhere between five to fifteen percent (Source: improvediagnosis.org). A study that only analyzed the accuracy of MRI reports for ACL injury found that the overall diagnostic accuracy of the MRI was 83%. Therefore, nearly 17% results were, or approximately two out of ten results had an error. The study was carried out by retrospectively analyzing the MRI reports after the actual visualization of the ACL injury at the time of surgery. The ACL ligament is comprised of two different bundles, Anteromedial (AM) or Posterolateral (PL) bundles. The AM bundle prevents the forward slippage of the Tibia (bone below the knee joint) relative to the Femur (bone above the knee joint). 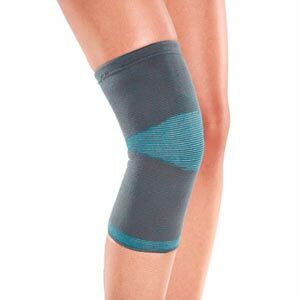 The PL bundle serves to prevent the abnormal twist or rotation of the knee. Accuracy errors include both false positive and false negative cases. False-positive are those cases where the MRI report suggests an ACL tear, but none was found after the arthroscopic evaluation. False-negatives are cases where the MRI report did not find any tear, but a tear was found on visualization during an arthroscopy or surgery. The very first step towards reducing the error that may be present in your MRI report is to have the MRI films evaluated by another expert radiologist. Research has proven that double-reading, where more than one expert independently reviews the MRI findings results in error reduction. However, the double-reading should be carried out carefully by ensuring that the second radiologist has no knowledge of the first MRI report or any indication that the previous report suggested a tear. Knowledge of the previous opinion can cause the second radiologist to think in a biased manner, and will then defeat the whole purpose of a second opinion. Even if a patient does not share the first MRI report, your body language and anxiety may reveal that you have been suggested an ACL surgery. Online mechanisms to take the second opinion can be quite useful because they can ensure that the consultant only receives the medically relevant information, and has no information of the first report. Further, while most doctors and radiologists are serving the communities with noble intentions, a few bad apples exist in almost every profession. There is always a rare chance that the radiologist and the orthopedist may collude with each other to push an unwary patient into an ACL surgery. An online radiology opinion prevents the possibility of such collusion. If the opinion from the online radiologist differs significantly from the first MRI report you have, it is a sign that you need to do further due diligence, perhaps by taking a third opinion. If one interacts with good doctors, they are quite clear about the fact that they don’t treat an X-ray or an MRI. They treat you only if you need it. What this means is that a good doctor takes into account multiple other signs that can confirm whether you have an ACL tear that requires nothing but a reconstructive surgery. A good doctor will also never rush you into undergoing surgery. A few users who contacted us were apparently misinformed by their local doctors to undergo an ACL surgery immediately, or else drastic consequences may follow. In one case, a person was told that his leg would dry up if he did not undergo the suggested ACL surgery within a few days. 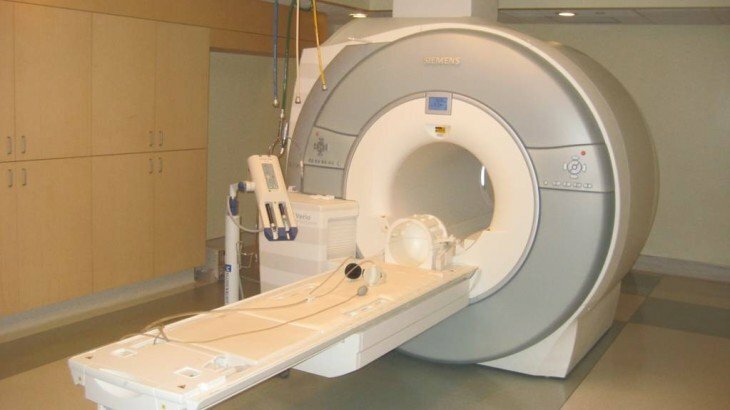 Good doctors know the limitations of all the diagnostic techniques including MRI and even clinical examinations. While few very good clinical examinations techniques exist to assess whether or not a person has an ACL tear, there are still possibilities of errors. In our next article, we will talk about how to decide if you need an ACL surgery, so stay tuned. Let us know if you have any questions or interested in knowing about something else. If you have any doubts or need a second opinion, we are more than happy to help. ACL Surgery, ACL Tear ACL, ACL injury, ACL surgery, ACL tear, knee injury, knee joint, MRI report, MRI Scan, sprain. permalink. i find your summary about false positive MRI readings very helpful, it really gives a good insight about the possibility of a misleading MRI-interpretation. Do you know how false-positive ACL-MRI look like, generally? 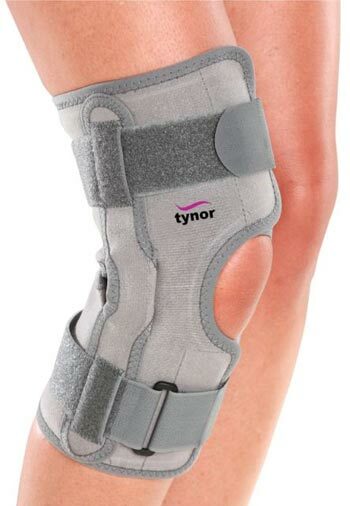 Are they rather like untorn ACL (e.g. just brighter ACL but with tendon stripes, straight line), or can they also be like torn ACL (e.g. wavy, nonstructured in parts, bright, proximal or distal part not on the slice)? This would really be a key information for all doctors, to know when to expect or to exclude the possibility of a misread MRI.